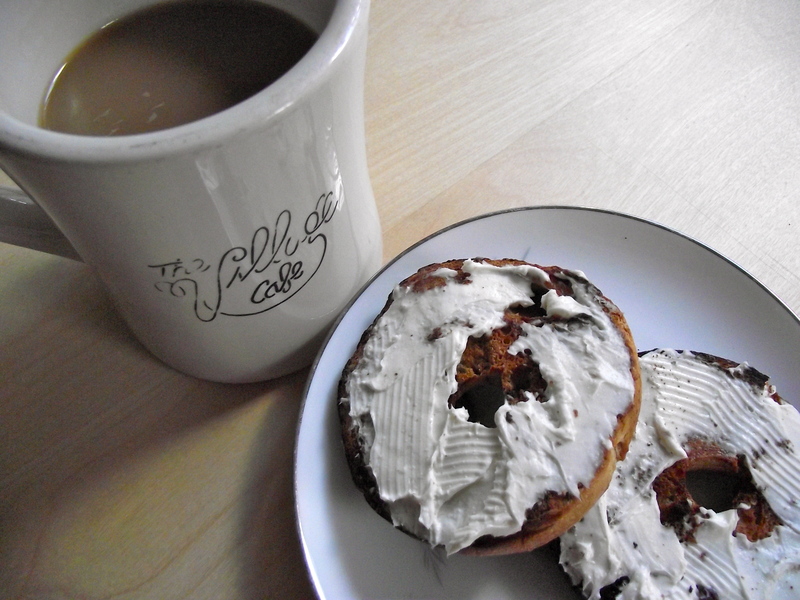 In the midst of grad school craziness, I’m lucky if I can even take two seconds to spread cream cheese on my bagel. I love making small breakfasts like these: egg in a hole, marmalade toast, granola yogurt… while I flip on the morning news and sip on endless coffee. Ah if only, every day. I know I’ve been a stranger lately and it’s absolutely killing me! Philadelphia is so full of ridiculously good eats (beyond that cheesesteak) that I cannot wait to share. The farmer’s markets are beyond fresh – dirt from the farm on potatoes fresh. It’s unbelievable. So bear with me, I’m making my way back slowly.